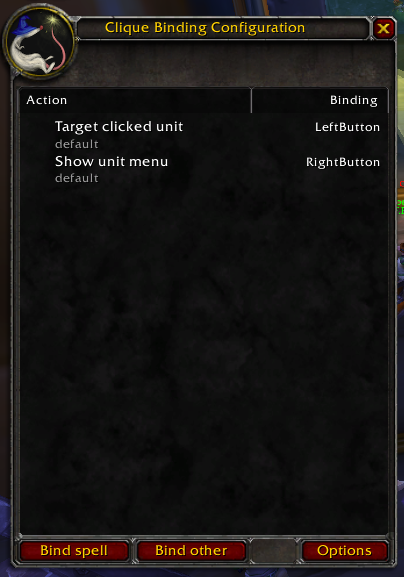 Switching specs , no option for saving binds? Errors using Clique and Guild menus. Clique error when using guild? Lua errors for days. Need to reload UI every 15 min.